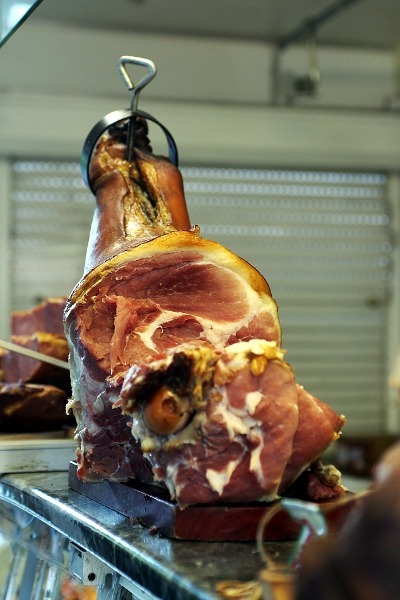 Friends who visited Spain keep telling me about jamón, the local speciality. I wasn’t there yet, can’t tell if it is up to its reputation, I can only show you some regular Romanian smoked ham. Not bad.